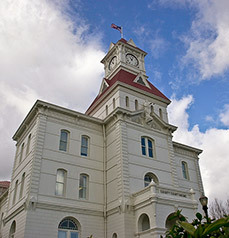 The Benton County Legal Defense Consortium, Inc. of Corvallis, Oregon, is seeking to add member(s) to its consortium. BCLDC is assigned to represent indigent clients in criminal, juvenile and dependency matters. 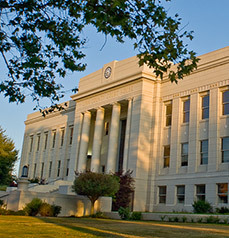 Attorneys are independent contractors and are expected to maintain an office in Benton County. You may also email the required documents to bcldcmail@gmail.com. Visit OCDLA for more information.